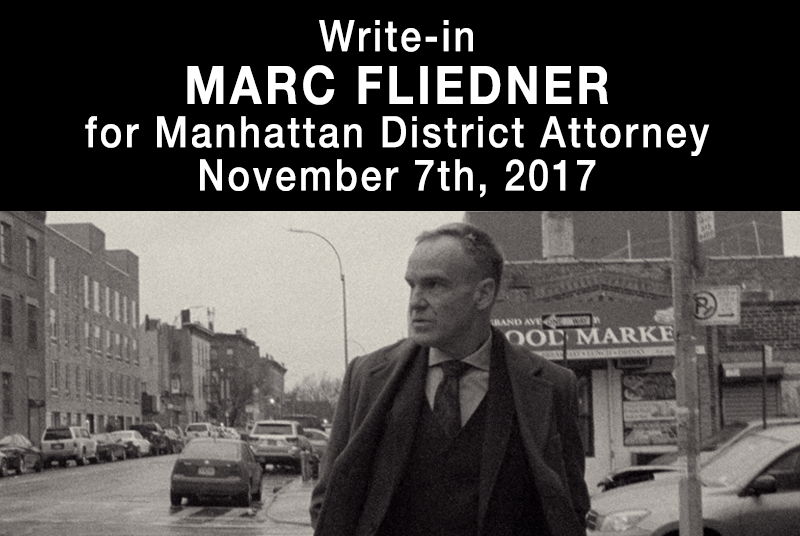 Brooklyn, NY – Today, Nicholas Heyward Sr. and Hertencia Petersen endorsed Marc Fliedner for District Attorney. 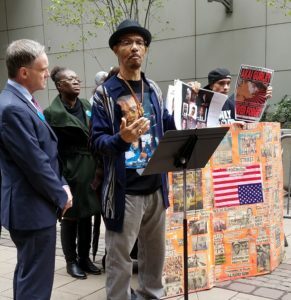 The message is clear – victims of police violence support Marc because he stands with them. These families recognize the DA’s office has failed in the past to properly investigate the police and that Marc alone can fix the office. Marc’s history prosecuting bad cops makes him uniquely qualified to be an advocate for families seeking justice. Marc knows the value of working with police but acknowledges the District Attorney’s office cannot work for the police. Nicholas Heyward Sr. and wife Donna Heyward have emerged as community leaders for reforms within the DA’s office. 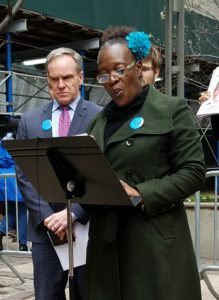 Their investigation into their son’s death has sparked a movement of like-minded criminal justice advocates. The Heyward’s struggle for justice has been well-documented by publications such as Vice and the New York Daily News.